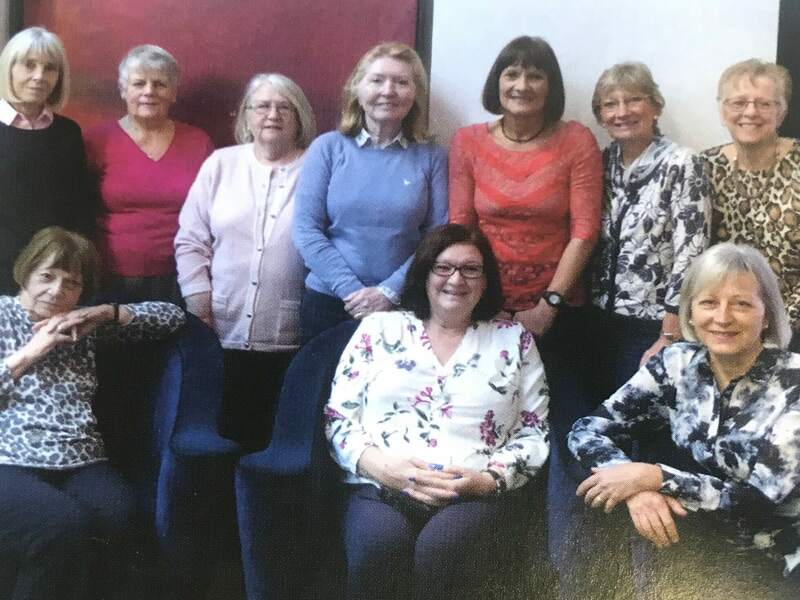 All ten hygienists from the class of 1977 recently met in London for a celebratory reunion of fun and it was a wonderful weekend. it started at the Dorchester for afternoon tea, followed by a rousing musical, plenty of champagne throughout the day and on to an evening meal! All ten of us have met every year since we qualified. We have shared and supported each other through our work, sad and happy times, and personal lives including growing family units. we could have written a book on our lives and how they have unfolded, the differences when we started to now and the fantastic way forward that the profession of dental hygiene has gone. we were one of the groups that pioneered dental hygienists working in privately owned practices, not just hospitals or NHS clinics as it had been previously. 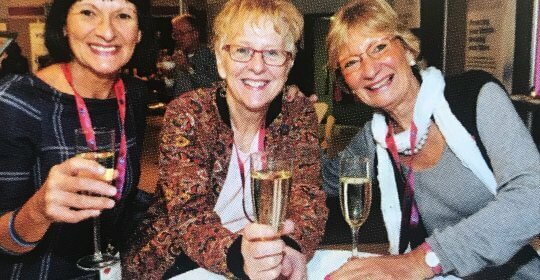 The great thing is that we are all so pleased that dental hygienists and therapists are going from strength to strength and hopefully with the same enthusiasm that we still have now and from forty years ago!